Exceptionally gentle care. 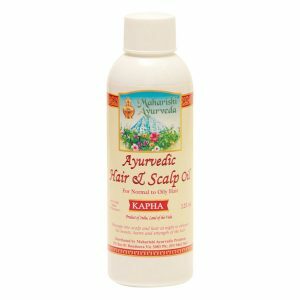 Silky soft, shiny and delightfully scented hair from unique combinations of original Ayurvedic herbs, flowers and fruits. 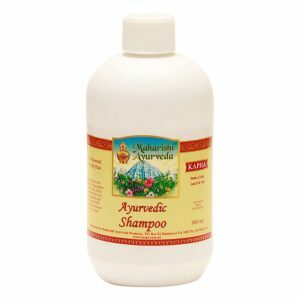 Suitable for frequent shampooing. 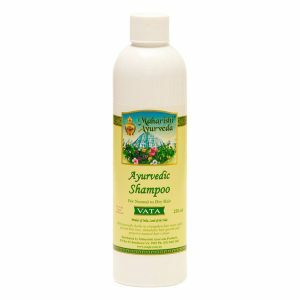 Made in India according to authentic formula with 100% natural essential oils. 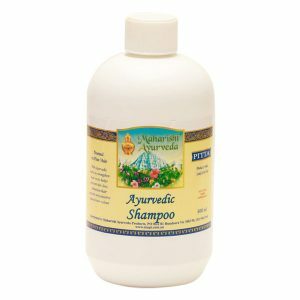 Shampoos are regularly tested by independent German laboratories according to BDIH guidelines for certified natural cosmetics. Certified by the Vegan society. 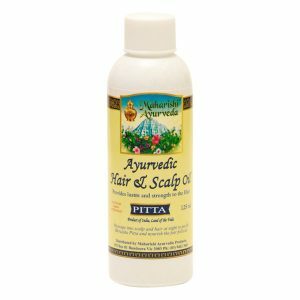 The ideal natural care programme for all hair types – from dry and brittle, to thin and fine, to strong and greasy hair.